It’s been 11 years since Animation Mentor opened its doors to the public as the first online animation school. Seriously, think about that. That’s a whole Harry-Potter-in-the-first-book ago. YouTube and Facebook were still in their infancy back then. This was waaaaaaaay back when The Incredibles won an Oscar. Woah. Now fast forward to 2016. We’ve seen thousands of students from all over the world fulfill their animation dreams—from getting their name in their first industry credit to giving back to the community by being an animation mentor to winning Annies for their amazing work! Our Animation Mentor family has so much to celebrate, and it all starts in these student showcases. We are continually impressed by the talent that has come and gone through our virtual doors. 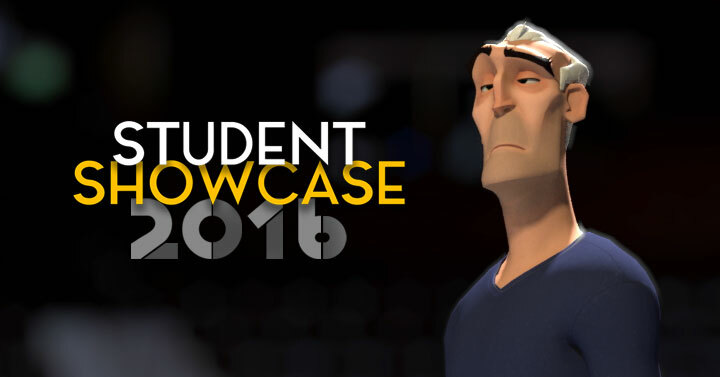 So without further ado, we are proud to introduce the students featured in the 2016 Student Showcase. This year, 18 students from 10 different countries showcase their hard work, their growth, and their love for animation—a medium that speaks to us all. Enjoy! 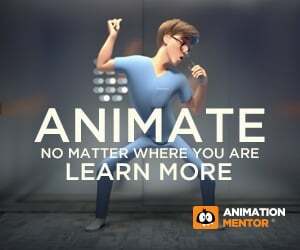 Animation Mentor is an online school dedicated to teaching passionate artists to become animators. The character animation program consists of six 12-week classes where both beginners and advanced animators get one-on-one mentorship from professional animators. 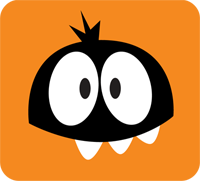 Founded by three animators originally from Pixar and Industrial Light & Magic, Animation Mentor was created to help anyone in the world to achieve their dream and tell their own story through animation. Now it’s time to tell yours.